The Panasonic TX-65FZ950E serves up image quality in the benchmark class, with sound to match. 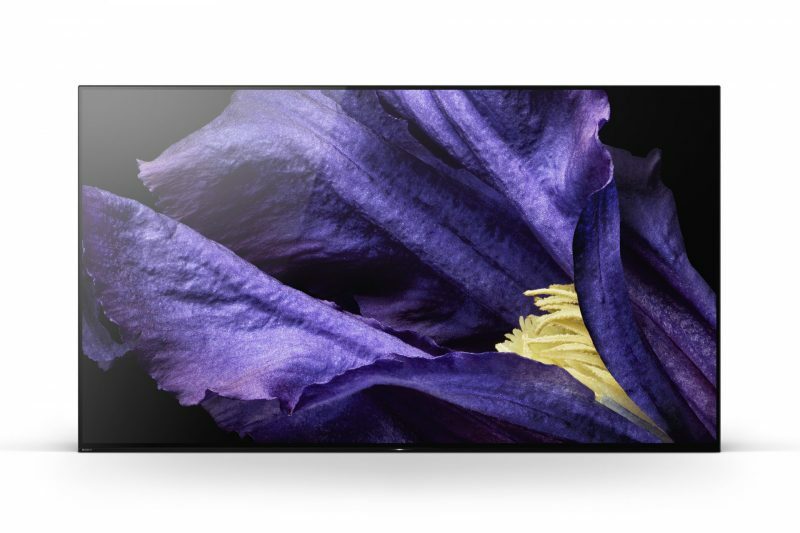 The Panasonic screen presents benchmark class images with razor-sharp details, raw contrast and ultra-precise colours. The integrated soundbar delivers strong and clear audio. The user interface is simple and straightforward, but lacks features and apps compared to LG and Samsung. No support for Dolby Vision – or Dolby Atmos audio. Modern TV’s are getting ever more beautiful image quality, but the sound is worse. The slimmer the display, the less room there is for proper speakers. No wonder the sale of separate audio solutions has skyrocketed! A soundbar can significantly elevate the audio experience – the downside is that it takes up extra space, rarely looks particularly elegant, and introduces yet another remote control that you need to keep track of. 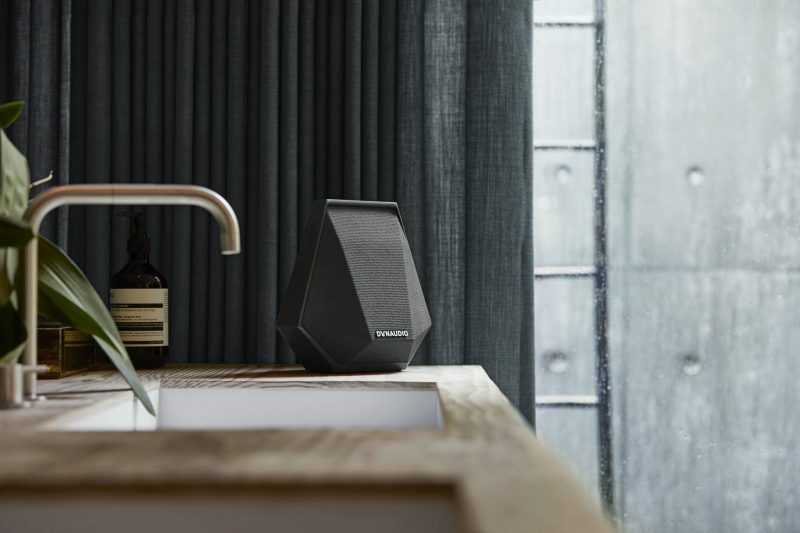 While Panasonic is probably primarily known for exquisite picture quality, the TX-65FZ950Es has also ensured that the sound has legs to stand on – literally. The boss in the Panasonic range combines excellent image quality with an innovative soundbar from Technics integrated into the base. FZ950 costs just a few hundred euro more than little brother FZ800, and boasts a significantly better sound. Appearance-wise FZ950 is very similar to its little brother, with a sleek black metal finish. The main difference lies in the audio solution. While the FZ800 stands on a standard metal foot, the FZ950 has its own speaker integrated into the base. It spans the width of the TV and is covered in speaker cloth to appear as discreetly as possible. The whole is a visually elegant solution – much less ostentatious than a separate soundbar. FZ950 comes with two “premium” remote controls in exclusive metal finish. One is a classic variation with a button for every feature. It also has lighting so you don’t have to go fumbling in your darkened home cinema. 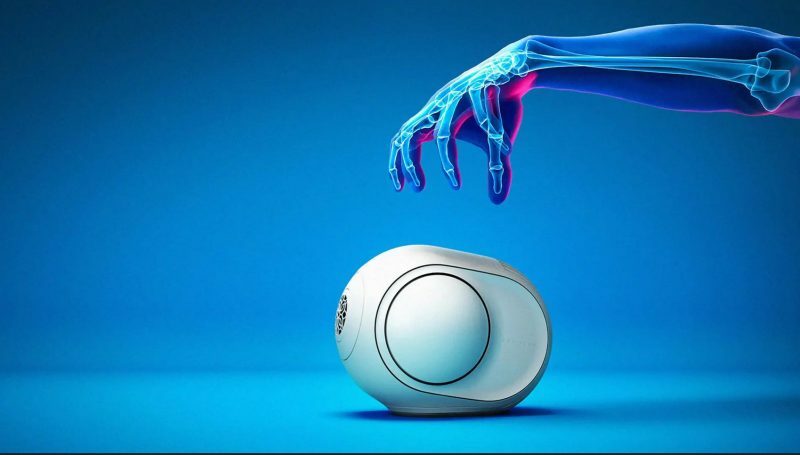 The second control features a touchpad and built-in microphone – ready for voice control. However, Panasonic has not yet joined the Android camp and is still focusing on its own user interface, My Home Screen. This is a single menu system with a limited number of apps and gadgets, though it works well for the intended purposes. If you’re missing an app or two, that can be solved with an external media player. This Panasonic screen has great connectivity, with card slots for satellite dish, cable and terrestrial. It can also stream TV content to another TV in your house via the Internet (IP). Those with several 4K sources should note, however, that only 2 of the 4 HDMI inputs have bandwidth enough to cope with all types of 4K signals. Panasonic also has a lightning-fast dedicated game mode. We measured the lag down to 18 milliseconds at the lowest. 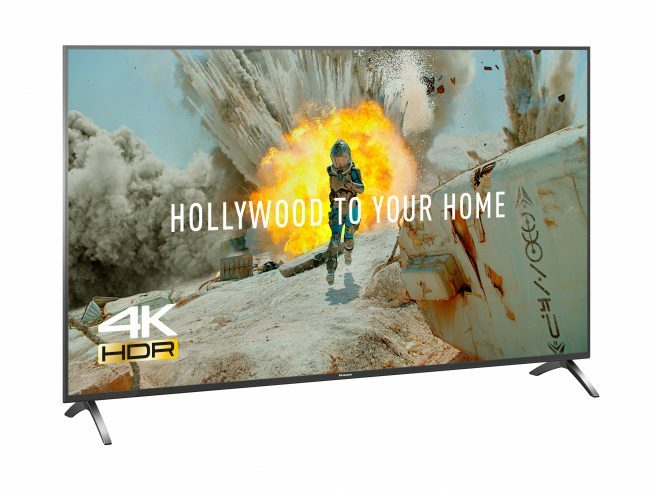 The Panasonic TX-65FZ950E is built on the same mould as its little brother FZ800E: this involves an LG OLED panel of the latest type, coupled with Panasonic’s own video-chip HCX (Hollywood Cinema eXperience) in the revamped version. The top-tuned video processor is jampacked with advanced image processing, and uses all of Panasonic’s tricks to squeeze out more lifelike images. Including a new colour decoder with a 3D lookup table that analyses the image and defines colour nuances with greater precision than ever before. While some TV manufacturers like to embellish the colours and perhaps jack up the sharpness a couple of notches too much, Panasonic is keen to preserve the original image without manipulation or additives. 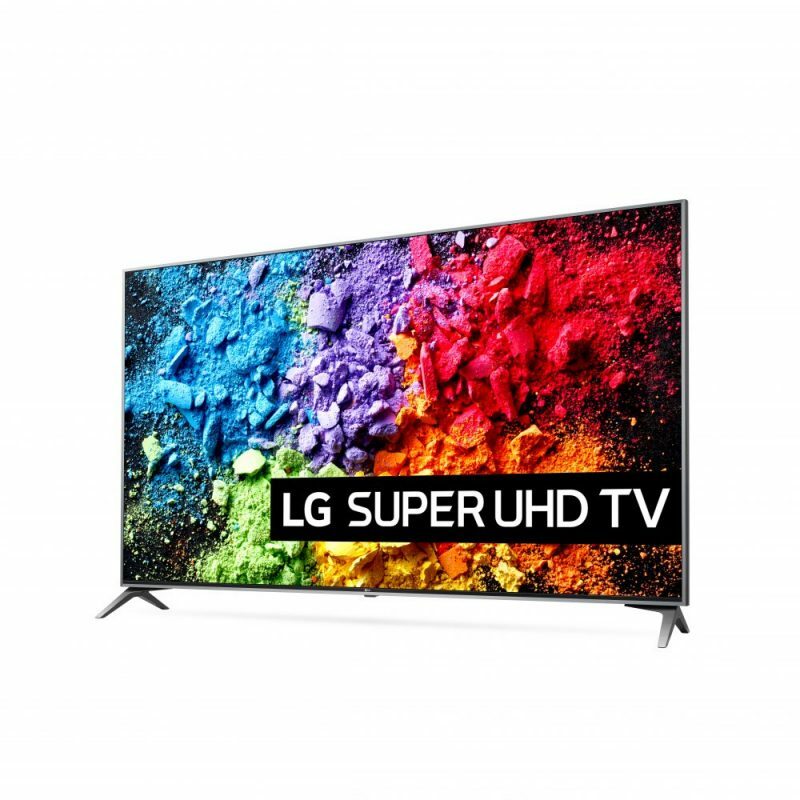 This lack of “spice” may cause the TV to look less impressive in the store next to more garish competitors – but it will be even better when you get it home! FZ950 comes with a wealth of settings options and picture modes. “THX Cinema” is the most colour neutral of them all, but best suited for film viewing with muted lighting. The normal setting works great for regular TV viewing in lit rooms. 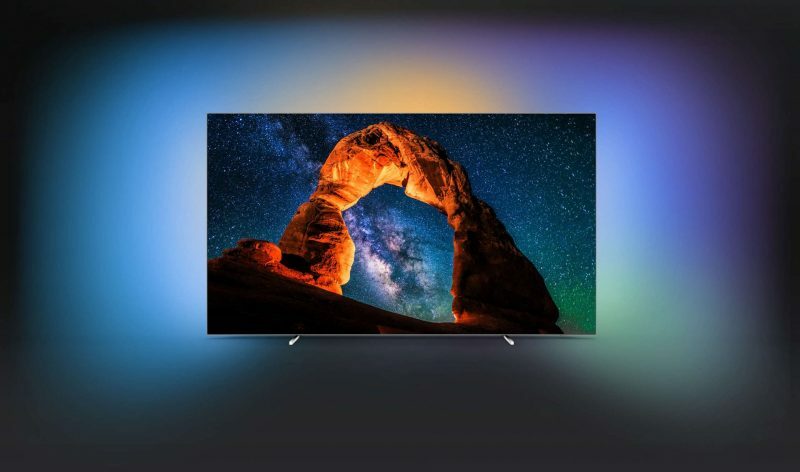 The Panasonic screen offers colour reproduction that simply has to be experienced: Just play a nature documentary like Planet Earth II in Blu-ray and you’re guaranteed to be impressed by the ultra-precise colour spectrum. The image is completely seamless, with zero tendencies to “banding” or visible gradations. When you switch to a pitch dark action series like Altered Carbon it also becomes evident how Panasonic manages to dig more details from the darkest areas than the competition, without introducing noise or other problems. Where LG and Sony tend to “crush” the darkest grey tones, the Panasonic screen toils to preserve more picture information and depth. And when the laser beams whizz across the screen, Panasonic also has sufficient brightness to dazzle us. The competitors from LG and Sony boast support for Dolby Vision — a video format that Panasonic has, somewhat surprisingly, chosen to drop. 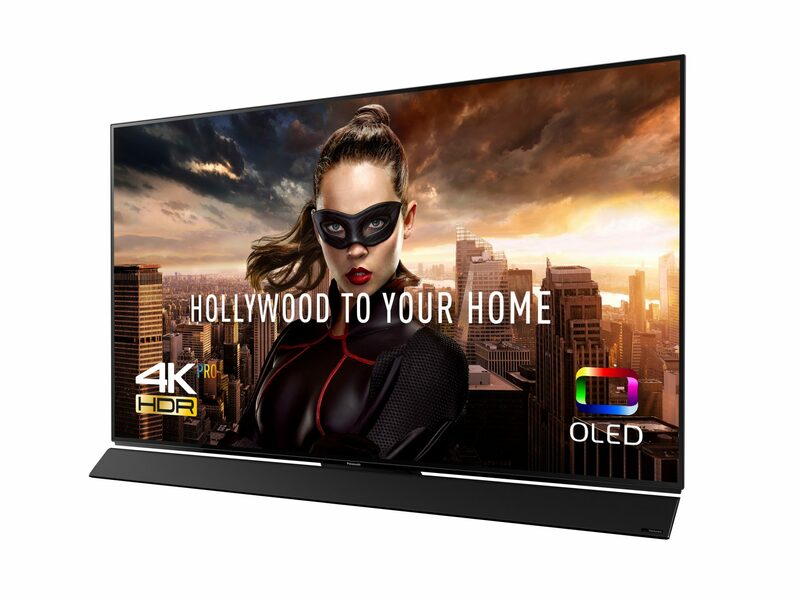 Instead, they’ve teamed up with Samsung, Philips and 20th Century Fox on an open, common standard called HDR10 +. Both standards use the so-called dynamic metadata to give your TV more information about the lighting and contrast conditions of each scene — and thereby provide a better image experience. It’s too early to say which of the standards will “win” in the end. Dolby Vision has a head start, while HDR10 + seems to be gaining ground as more manufacturers and content providers jump on board. 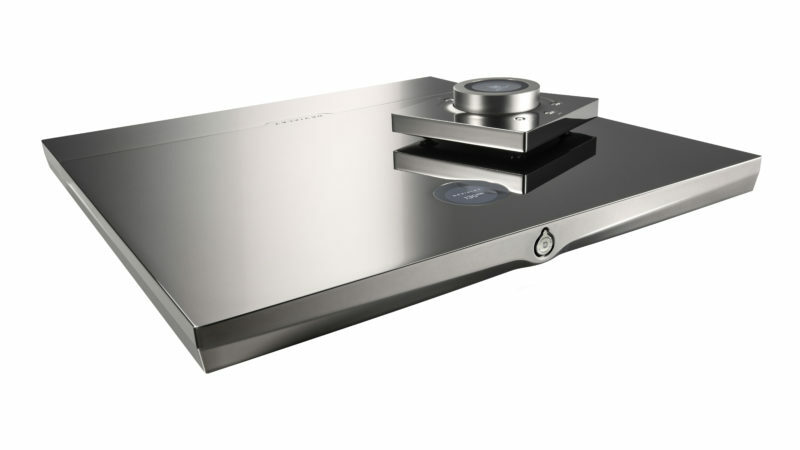 Panasonic’s speaker base boasts the “Tuned by Technics” brand, indicating that the hi-fi division has had a hand in things during development. The speaker itself is a stereo three-way speaker system with a total of 80 watts power output, and this really makes an audible difference. While FZ800 gave quite a slender and trapped sound, its big brother serves up a far more open and potent sound. The treble is distinct with good resolution, with considerably more “air” in the soundstage. The important mid-range area is well rendered, providing considerably better speech comprehension. There is also plenty of bass to give extra fullness to voices as well as sound effects and music. You don’t get the deep rumbling bass that only a subwoofer can provide, but in many cases it’s good enough. With the exception of Bang & Olufsen’s TVs, which are in a different price league, the Panasonic FZ950 is quite clearly among the best-sounding TVs right now. Anyone who cares about realistic and lifelike images won’t go far wrong with the Panasonic FZ950. In an era when both Sony, Philips and even LG use almost identical OLED image panels, impeccable credentials are required to stand out in the crowd. However, the Panasonic TX 65FZ950 has an ace up its sleeve with its advanced image processing, resulting in an extremely accurate colour reproduction. FZ950 shares all the best properties of its little brother, the FZ800, but it can also boast an elegant hi-fi quality soundbar – and it doesn’t cost an arm and a leg. At the time of writing, the price difference between FZ950 and FZ800 is roughly 500 euro. In our opinion, it’s worth it – solely for the sake of the sound! Samsung’s flagship-TV is back in new casting. This time with image quality which is worthy of a top model! The Philips monitor has many good properties, but does not get a place on the winners’ stand with 65PUS7363. LG 65SK7900 is a great TV for sports and games, but not the best one for movies. 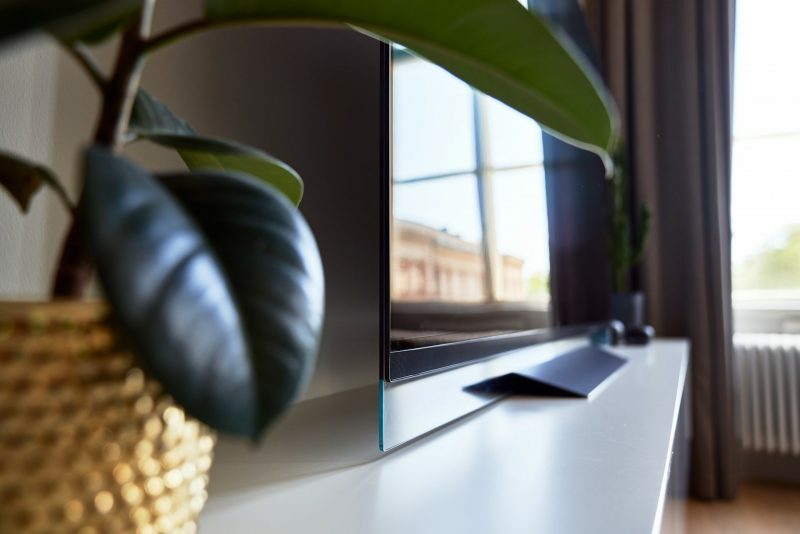 Panasonic has a tradition of creating well constructed TVs with natural picture quality, and the new model within the FX700 series is no exception. The LG display works great for sports, and boasts lightning-fast response to the enjoyment of gaming enthusiasts. 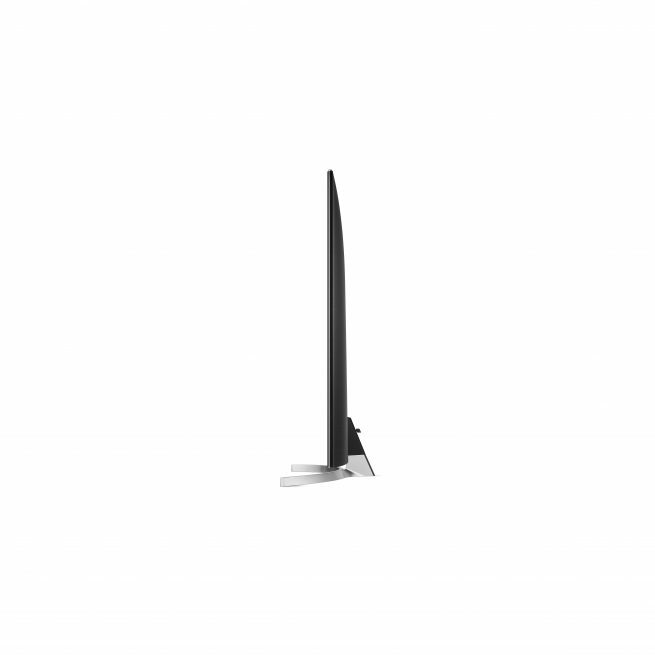 The top model from LG is a great TV in many ways, but it also has some challenges. The market's most advanced amplifiers now have a more affordable stablemate. The Expert 140 Pro is a high-tech performance amp that more people will be able to afford. Philips dispatched its top OLED TV to the speaker gurus at Bowers & Wilkins for an audio upgrade. The result is simply phenomenal! Devialet Phantom Reactor is a nuclear power plant in tiny packaging. 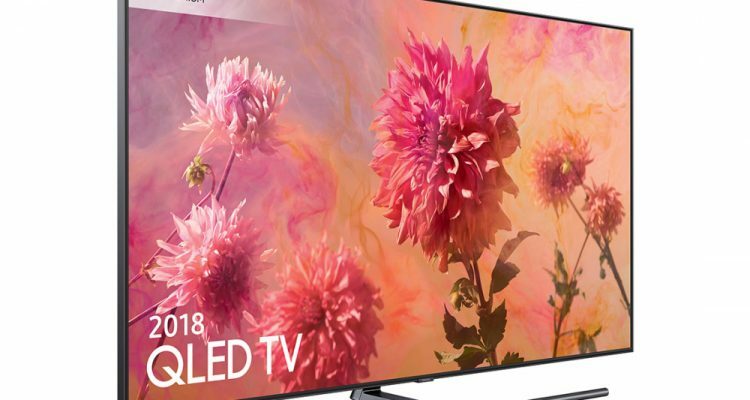 Right at the very end of the TV year, Sony pitches in with a new high-end OLED. 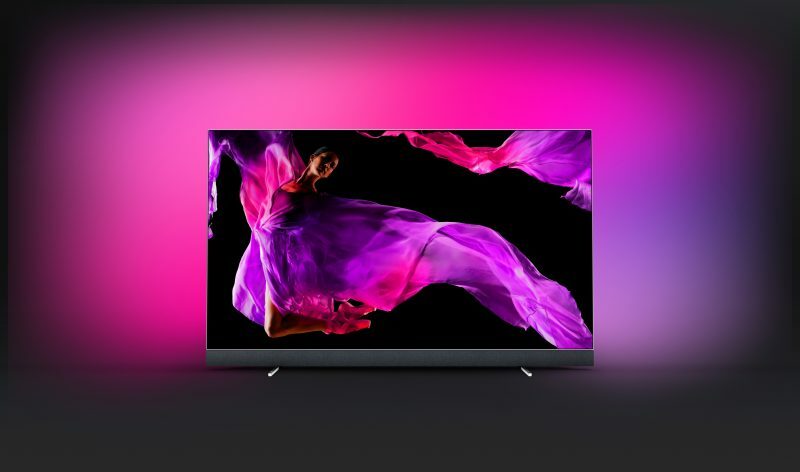 The Bravia KD-65AF9 delivers design, image and sound in the high-end class. 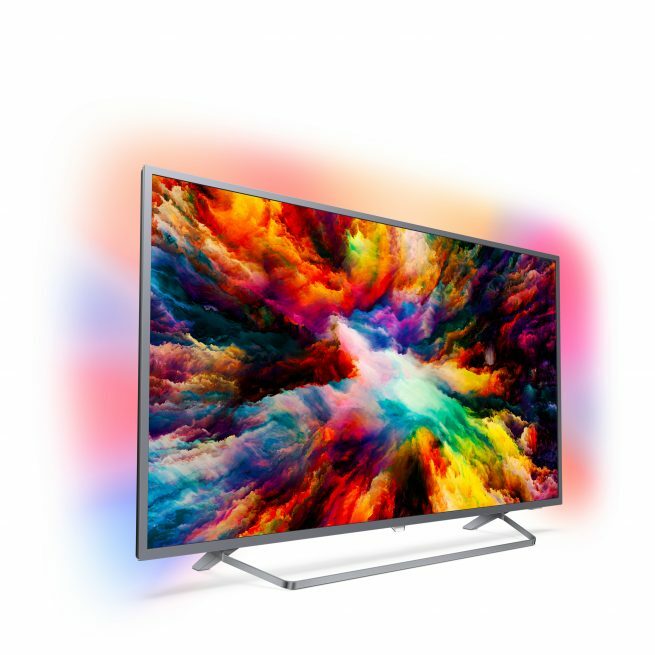 Yearning for a TV that stands out in the crowd? 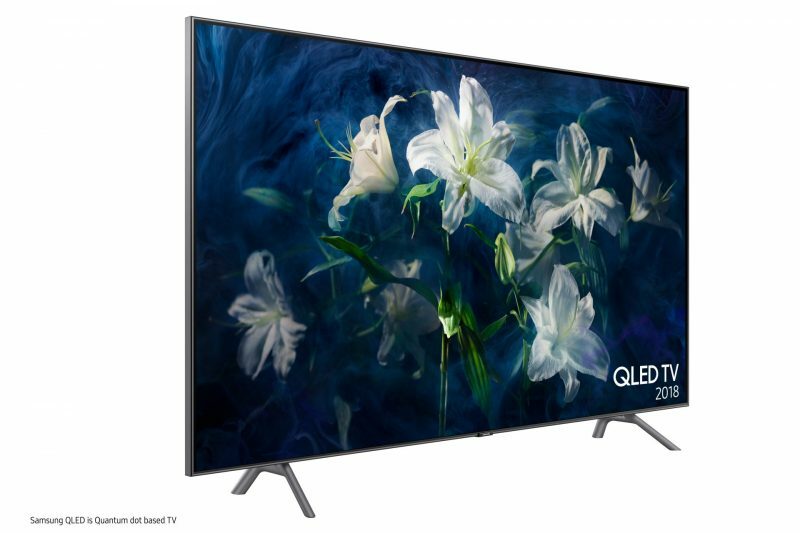 You’ll search far and wide for a more powerful image engine than Philips’ 65OLED803. 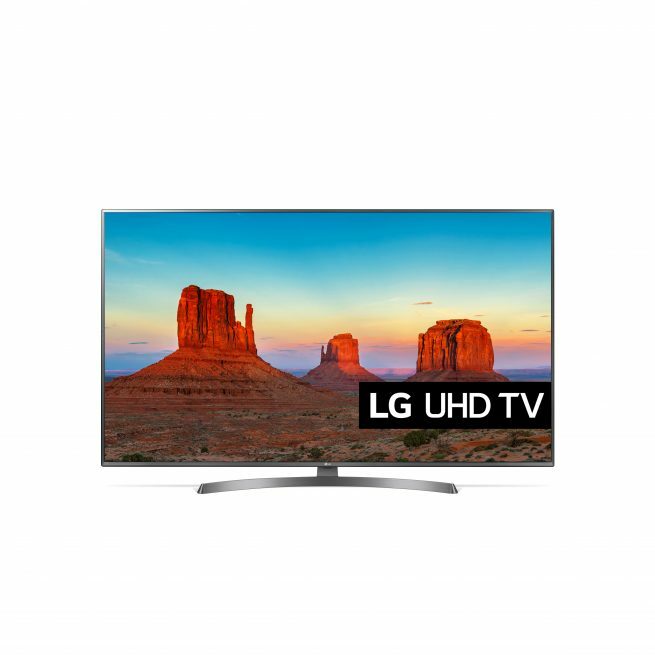 With LG’s “almost top model” of the E8 series, you get phenomenal image quality in gorgeous packaging, but it also costs accordingly. 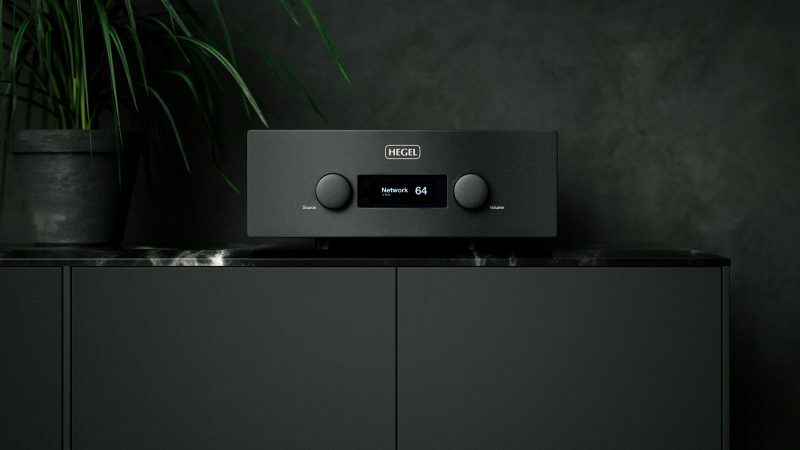 H590 is Hegel’s most expensive, best and most powerful integrated amp ever. Does it make sense to talk about value for money in this price range? Yes, indeed! 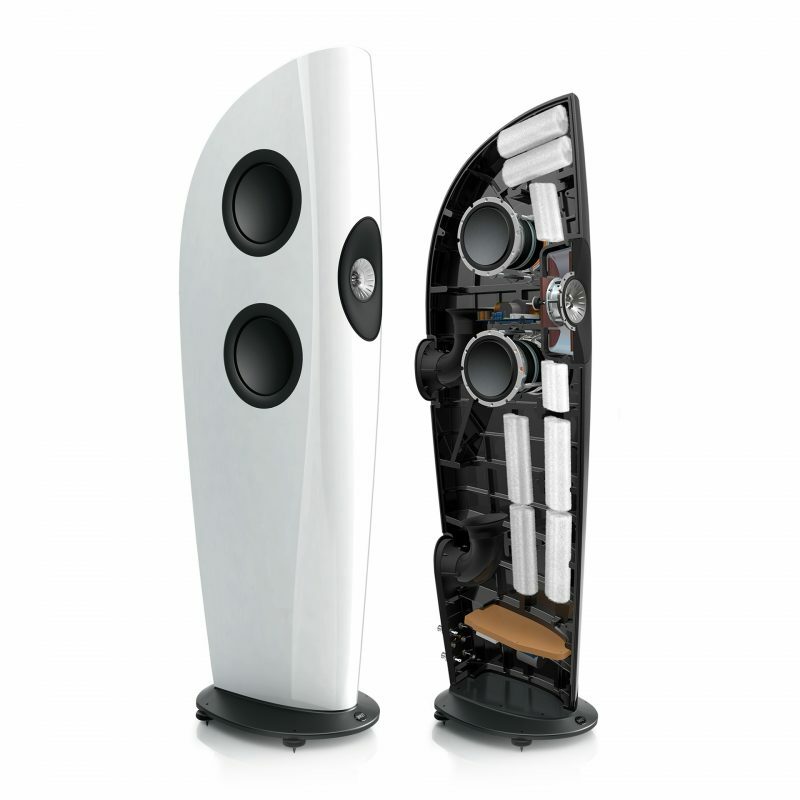 Occasionally, speakers appear that are simply destined to become classics. The smallest in the Music series can play with the big boys. And actually scores better than big brother on a few points. Right in the middle of the busiest TV season, Samsung pulls an exciting and unexpected ace from its sleeve. Is the 55Q8D from the Koreans simply this year's best television purchase? 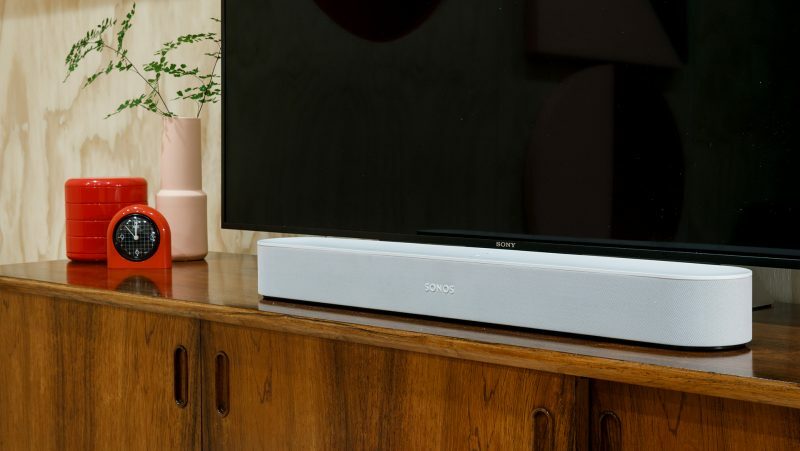 The successor to our favourite soundbar has arrived. HW-N960 has several channels and finally DTS:X.
Beam is Sonos ' lowest-priced soundbar so far, yet it knows more tricks than its bigger brothers. 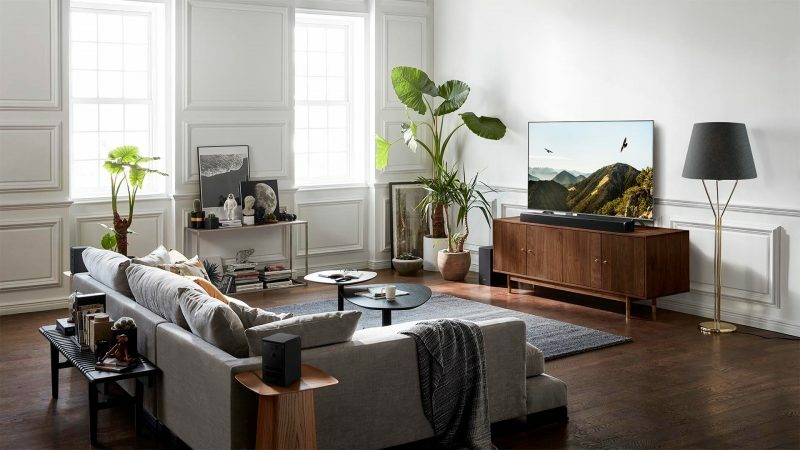 The Nordic's largest test and product reviews of photo, video, home theater, Hi-Fi, headphones, speakers, TV, mobile, tablet, data, smart watches, etc. Your use of the lbtechreviews.com Site is for your own personal and non-commercial use only. You acknowledge that, as between lbtechreviews.com/Publish AS and you, except for user content and advertisements, lbtechreviews.com/Publish AS is the sole owner of all content on the lbtechreviews.com Site, including, without limitation, all applicable copyrights, patents, trademarks, trade secrets, trade names, logos, and other intellectual property rights thereto, as well as text, images, graphics, logos, audio, video and other material appearing on the lbtechreviews.com Site. The lbtechreviews.com Site are protected by the copyright laws and other intellectual property laws of Norway and are protected globally by applicable international copyright treaties. You may download and print extracts from the lbtechreviews.com Site for your own personal and non-commercial use only, provided you maintain and abide by any author attribution, copyright or trademark notice or restriction in any material that you download or print. You may not use any Content from the lbtechreviews.com Site for any other purpose without our prior written approval. Except as expressly authorised by Publish AS, you are not allowed to create a database in electronic or paper form comprising all or part of the material appearing on the lbtechreviews.com Site. If you wish to use our content other than as permitted by these terms and conditions, please contact us at mail@lbtechreviews.com. For all other inquiries about distribution or reproduction of the materials, please contact mail@lbtechreviews.com.